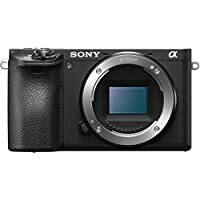 Get Sony Alpha A6500 24.2MP 4K Ultra HD Wi-Fi Digital SLR Camera Body (Black) from Amazon.co.uk. Get Nikon Coolpix A900 20MPMP 4K Ultra HD Wi-Fi Digital Camera (Black) from eGlobal Central. 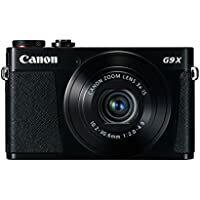 Get Canon PowerShot G9 X 20.2MP Full HD 1080p Wi-Fi Digital Camera with 3x Optical Zoom (Black) from eGlobal Central. 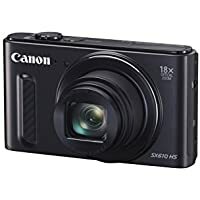 Get Canon PowerShot SX710 HS 20.3MP Full HD 1080p Digital Camera with 30x Optical Zoom (Black) from Amazon.co.uk (via L&J Photo). 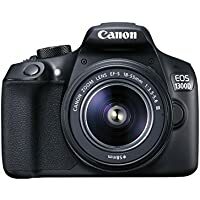 Get Canon EOS 1300D 18MP Full HD 1080p Wi-Fi Digital SLR Camera with 18-55mm Lens (Black) from eGlobal Central. 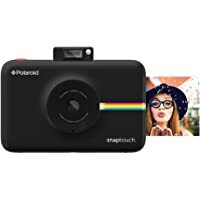 Get Polaroid Snap Touch 13MP Full HD 1080p Film Camera with Instant Print (Black) from Amazon.co.uk (via Smart Shop UK). 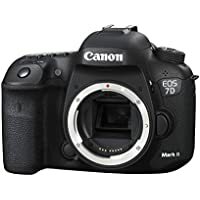 Get Canon EOS 7D Mark II 20.2MP Full HD 1080p Digital SLR Camera Body from eGlobal Central. Super Hot! 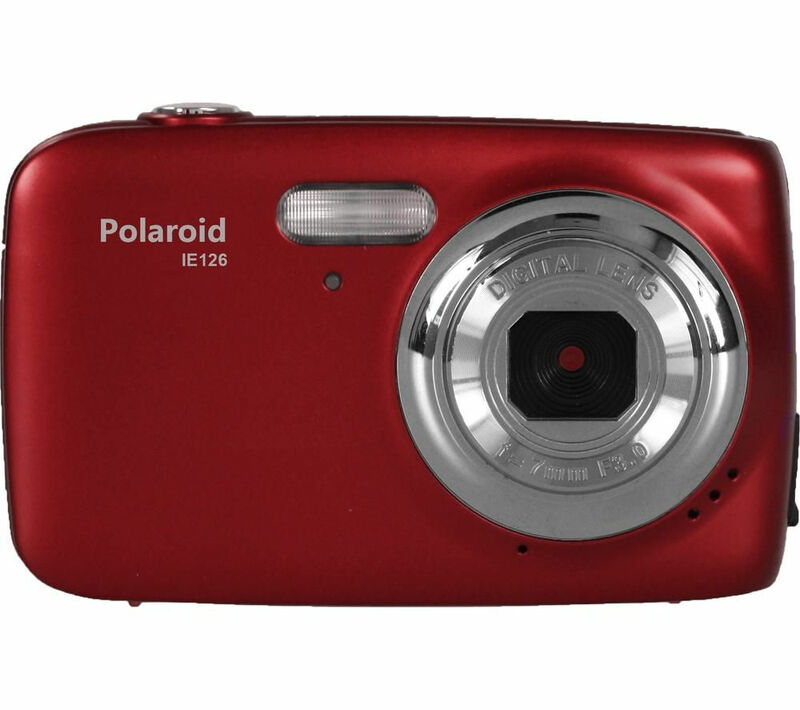 Get Polaroid IE126 18MPMP 720p Digital Camera with 4x Optical Zoom (Red) from PC World. 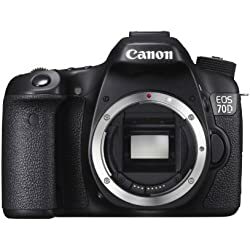 Get Canon EOS 700D 18MP 720p Wi-Fi Digital SLR Camera Body (Black) from Toby Deals. 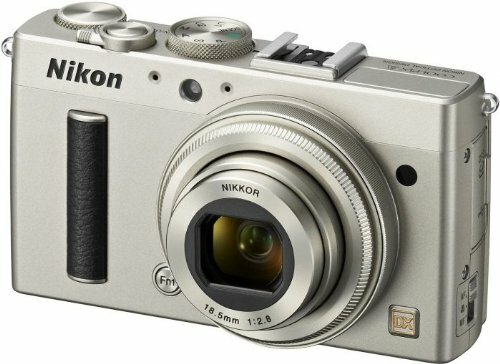 Get Nikon 1 J5 20.8MP Digital SLR Camera with 10-30mm Lens Compact System Camera (White) from Amazon.co.uk. Get Trolls 10MP Digital Camera from Argos.co.uk. 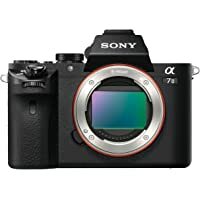 Get Sony A7 II 24MP HD Digital SLR Camera Body (Black) from Currys.co.uk. 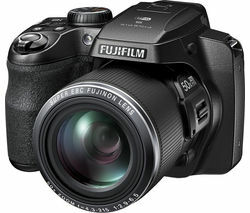 Get Fujifilm S9900W 16MP Full HD Digital Camera with 50x Optical Zoom (Black) from Currys.co.uk. 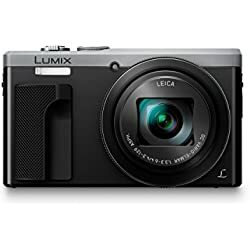 Get Panasonic DMC-LX100 12MP HD Digital SLR Camera with 24-75mm Lens with 30x Optical Zoom (Black) from eGlobal Central. 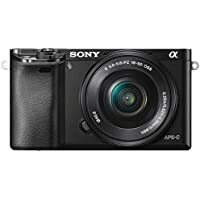 Get Sony A6000 24MP HD Digital SLR Camera with 16-50mm Lens (Black) from parkcameras. 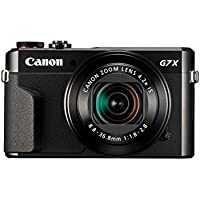 Discount : £50.00 via voucher "WS-A6000-50"
Get Canon PowerShot G7 X Mark II 20.1 HD Camera with 4.2x Optical Zoom (Black) from eGlobal Central. 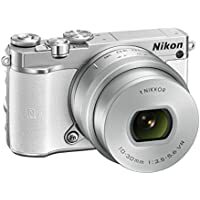 Get Nikon Coolpix A900 20MP 4K Digital Camera with 35x Optical Zoom (Silver) from Amazon.co.uk. 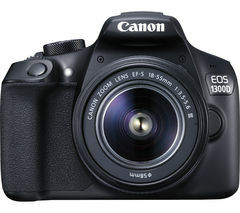 Get Canon EOS 1300D 18MP HD Digital SLR Camera with 18-55mm Lens with 3x Optical Zoom (Black) from Currys.co.uk. 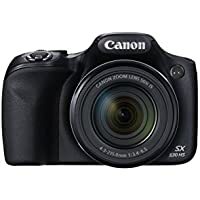 Get Canon PowerShot SX530 16MP HD Digital SLR Camera with 50x Optical Zoom HS Bridge Camera (Black) from Currys.co.uk. 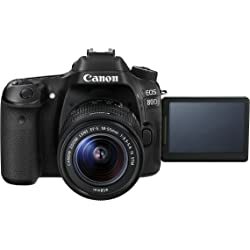 Get Canon EOS 6D 20MP HD Digital SLR Camera Body from Currys.co.uk. 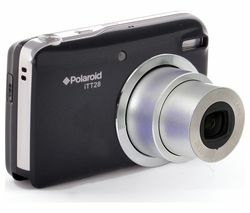 Get Polaroid ITT28-BLK-UK 20MP HD Superzoom Compact Camera with 20x Optical Zoom (Black) from Currys.co.uk. Get Canon Ixus 177 20MP HD Digital Camera with 8x Optical Zoom (Black) from Argos.co.uk. 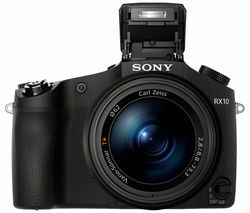 Get Sony DSC-RX10 20MP HD Digital SLR Camera with 8.3x Optical Zoom (Black) from Currys.co.uk. 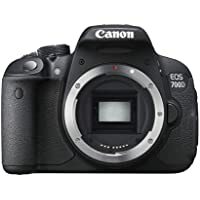 Get Canon EOS 80D 24.2 Digital SLR Camera Body (Black) from Currys.co.uk. 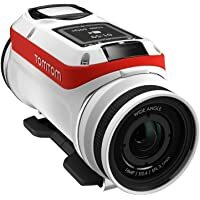 Get TomTom Bandit GPS Action Camera (White) from Amazon.co.uk (via Insdec DE). 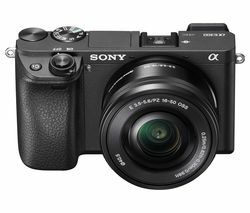 Get Sony A6300 24MP 4K Mirrorless Digital Camera with 16-50mm f/3.5-5.6 Wide-angle Zoom Lens (Black) from Currys.co.uk. Get Sony CyberShot DSCHX90V 18MP HD Digital Camera with 30x Optical Zoom (Black) + Sony LCJHWA Leather Jacket Case + Sony 16GB Class 4 15MBs SDHC Card from CameraWorld. 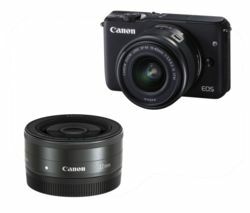 Get Canon EOS M10 18MP HD Compact System Camera (Black) + EF-M 22 mm f/2 STM Pancake Lens from Currys.co.uk. 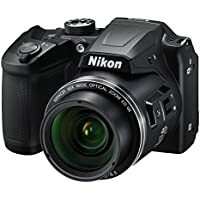 Today only, get Nikon Coolpix A900 20MP 4K Digital Camera with 35x Optical Zoom (Black) from eGlobal Central. 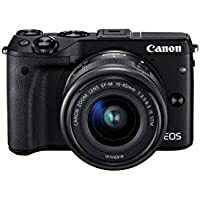 Get Canon EOS M3 24MP HD Digital SLR Camera with 15-45mm Lens with 3x Optical Zoom (Black) from Amazon.co.uk. Get Sony Cybershot DSC-W830 20MP HD Digital Camera with 8x Optical Zoom from Argos.co.uk. 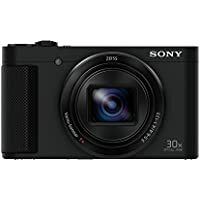 Get Sony Cybershot DSC-HX80 20MP HD Digital Camera with 30x Optical Zoom (Black) from Argos.co.uk. Get Panasonic DMC-GF7 16MP Compact System Camera 180 Degree Titable Monitor for Selfie (Black) from Jessops. 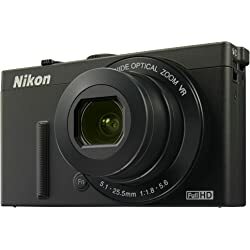 Get Nikon B500 Coolpix 16MP HD Digital SLR Camera with 40x Optical Zoom (Black) from Amazon.co.uk. Get Canon EOS 80D 24.2 Digital SLR Camera Body (Black) from Amazon.co.uk (via INT Impex). 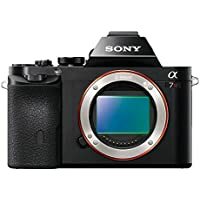 Get Sony Alpha a7R 36MP HD Digital SLR Camera Body (Black) from Amazon.co.uk. 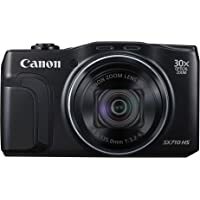 Get Canon Powershot SX610 20MP Camera with 18x Optical Zoom (Black) from Argos.co.uk. 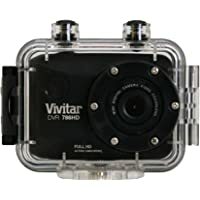 Get Vivitar DVR 786HD 12.1MP HD ActionCam Sports Camera (Black) from Amazon.co.uk (via GoGadgets UK). Get Fujifilm S9900W 16MP 1080p Digital SLR Camera with 24-120mm Lens with 50x Optical Zoom (Black) from Currys.co.uk. Get Canon Ixus 177 20MP HD Digital Camera with 8x Optical Zoom - Black from Argos.co.uk. 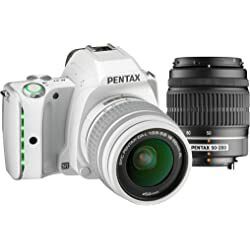 Get Pentax K-S1 20MP HD Digital SLR Camera (White) from Jessops. 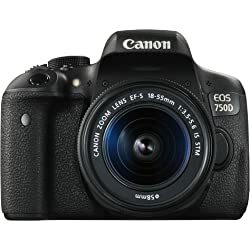 Get Canon EOS 750D HD Digital SLR Camera with 18-55mm Lens with 18x Optical Zoom (Black) from eGlobal Central. Get Canon EOS 80D HD Digital SLR Camera with 18-55mm Lens - Black from Amazon.co.uk. Get Canon EOS 1300D 18MP Digital SLR Camera with 18-55mm Lens - Black from eGlobal Central. Super Hot! 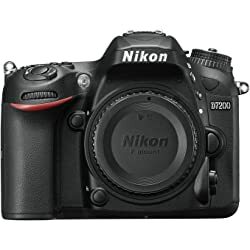 Get Nikon VBA450AE 24MP HD Digital SLR Camera Body - Black from eGlobal Central. Super Hot! 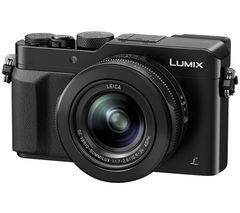 Get Panasonic DMC-LX100 12MP HD Digital SLR Camera with 3.1x Optical Zoom - Black from eGlobal Central. Super Hot! Get Fujifilm X30 12MP Digital Camera with 4x Optical Zoom - Black from Argos.co.uk. Super Hot! Price Drop! Get Nikon VBA450AE 24.2 HD Digital SLR Camera Body - Black from eGlobal Central. Super Hot! Get Olympus OM-D E-M1 16MP HD Viewfinder Built-in Digital SLR Camera with Body Only from eGlobal Central. Get Fujifilm S9900W 16MP 1080p Digital SLR Camera with 24-120mm Lens with 50x Optical Zoom - Black from Currys.co.uk. 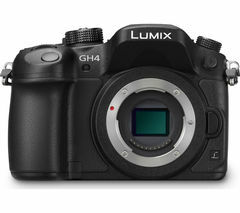 Get Panasonic Lumix DMC-GH4RE-K 16.5MP 4K Digital SLR Camera Body with 4x Optical Zoom - Black from Currys.co.uk. Super Hot! Get Nikon VBA450AE 24.2 HD Digital SLR Camera Body - Black from eGlobal Central. 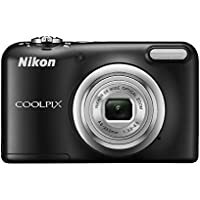 Get Nikon Coolpix P340 12MP Digital Camera with 5x Optical Zoom - Black from Currys.co.uk. 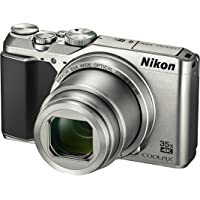 Get Nikon Coolpix A 16MP Wi-Fi Built-in Digital Camera with Up to 3x Optical Zoom from Amazon.co.uk. 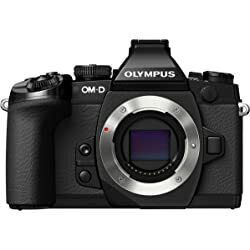 Get Olympus OM-D E-M1 16MP HD Viewfinder Built-in Digital SLR Camera with Body Only from Amazon.co.uk. 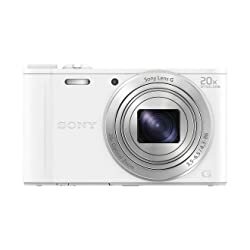 Get Sony Cyber Shot DSC-WX350W 18.2MP Compact Digital Camera with 20x Optical Zoom- White from Amazon.co.uk. 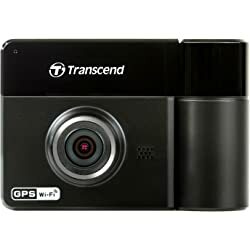 Get Transcend DrivePro 520 32 GB Dual Car Video Recorder with GPS and Wi-Fi from Amazon.co.uk (via kent photo). 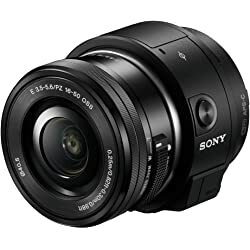 Get Sony ILCE-QX1 Lens Style Camera for Smartphone from Amazon.co.uk. Get Canon EOS 1200D DSLR Camera with 18-55 mm f/3.5-5.6 Zoom Lens & 75-300 mm f/4-5.6 Telephoto Zoom Lens from Currys.co.uk. Price Drop! 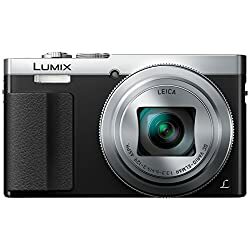 Get Panasonic DMC-TZ80 18.1MP Digital Camera with 30x Optical Zoom - Silver from eGlobal Central. Get Vivitar VF126-BLU-INT Compact Camera - Blue from Currys.co.uk. Get Canon EOS 70D DSLR Camera Body - Black from eGlobal Central. Super Hot! 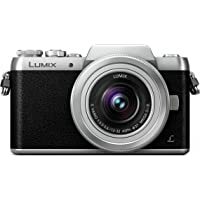 Get Panasonic Lumix DMC-TZ70 12MP Digital Camera with 30x Optical Zoom - Silver from eGlobal Central. 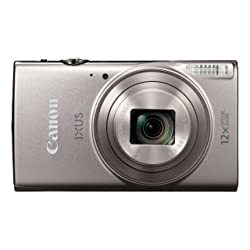 Get Canon IXUS 285 LCD Screen 20.2MP Compact Digital Camera - Silver from Amazon.co.uk. 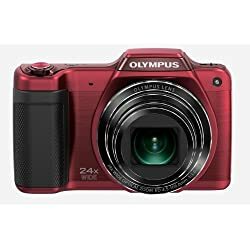 Get Olympus Stylus SZ-15 16MP Super Zoom Digital Camera with 24x Wide Optical Zoom - Red from Amazon.co.uk.